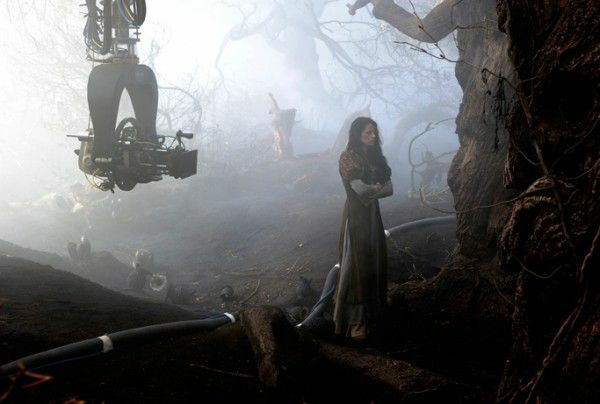 4 new images and 3 new set photos have been released for Snow White and the Huntsman. 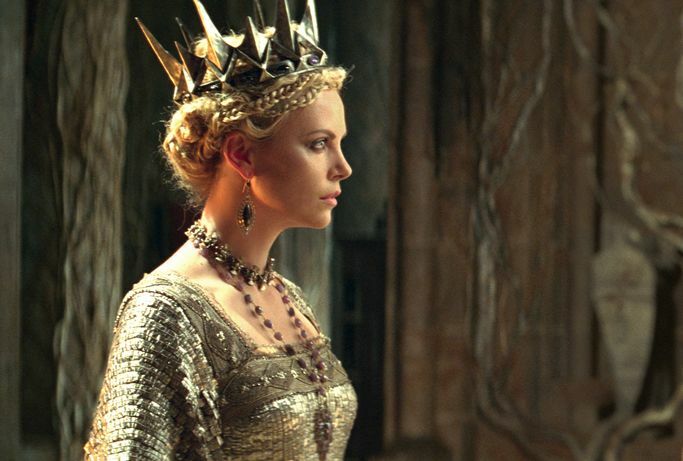 The epic spin on the fairy tale re-imagines Snow White (Kristen Stewart) as a warrior trained by the Huntsman (Chris Hemsworth) to bring down the evil queen (Charlize Theron). It’s got a good look and will probably be known as at least the “Not-terrible Snow White movie” (as opposed to Tarsem Singh‘s atrocious-looking Mirror Mirror). 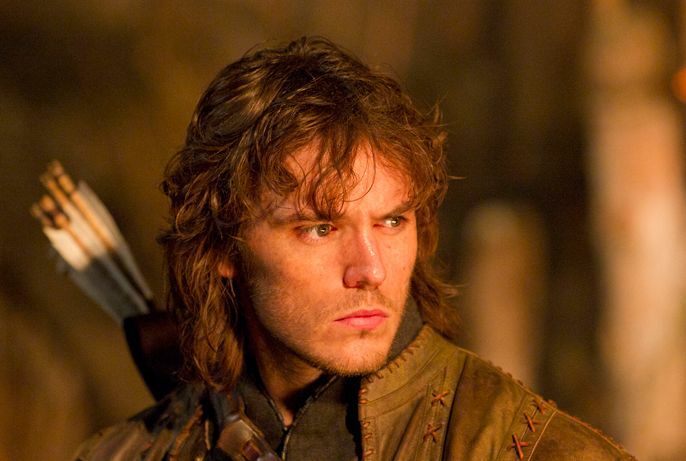 Huntsman isn’t one of my most-anticipated films of 2012, but it’s definitely one I’m keeping on my radar. Hit the jump to check out the images. The film also stars Nick Frost, Bob Hoskins, Ray Winstone, Toby Jones, Eddie Marsan, and Ian McShane. Snow White and the Huntsman opens June 1st. 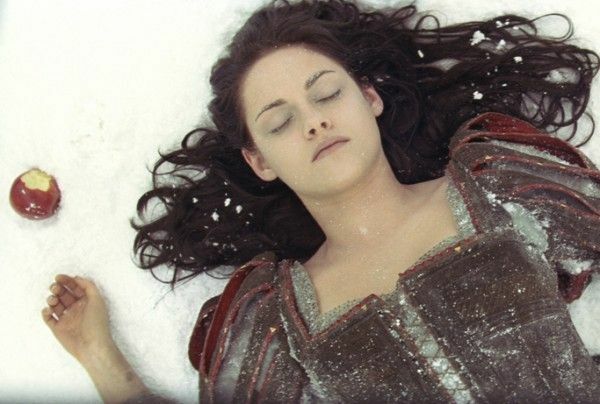 Here’s the official synopsis for Snow White and the Huntsman.